Our 10Gbit Network features multi uplinks and reliable DDOS protection. We use only Cisco systems equipment as it provides best network solutions on the market. During 6 years of productive work we mastered support and service level for our customers and now proudly present 99.95% network uptime. We use the equipment only of the world famous manufacturers – Intel, Supermicro, HP, Cisco. It allows up to deliver top level service for our worldwide customers. 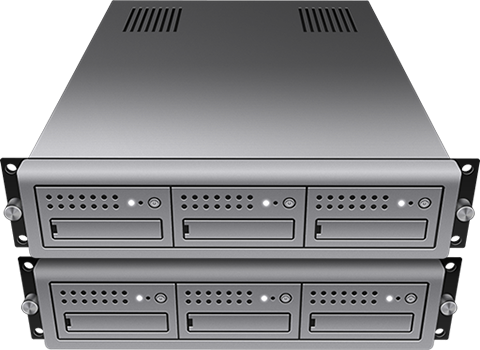 Our company is the reliable provider of hosting services since 2006. 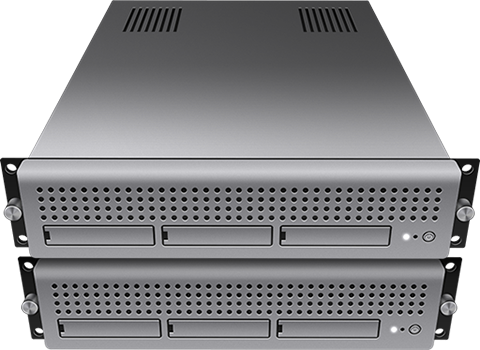 In 2011 we launched the virtual servers rental services as it is currently that segment of the market that is developing faster than anything else. We do not do overselling – every our client receives a dedicated core of powerful multi-core systems based on Intel Xeon E5620, E5645. The number of cores as well as the memory can be changed upon your request at any time. We try to satisfy the needs and requirements of our clients in all the aspects.